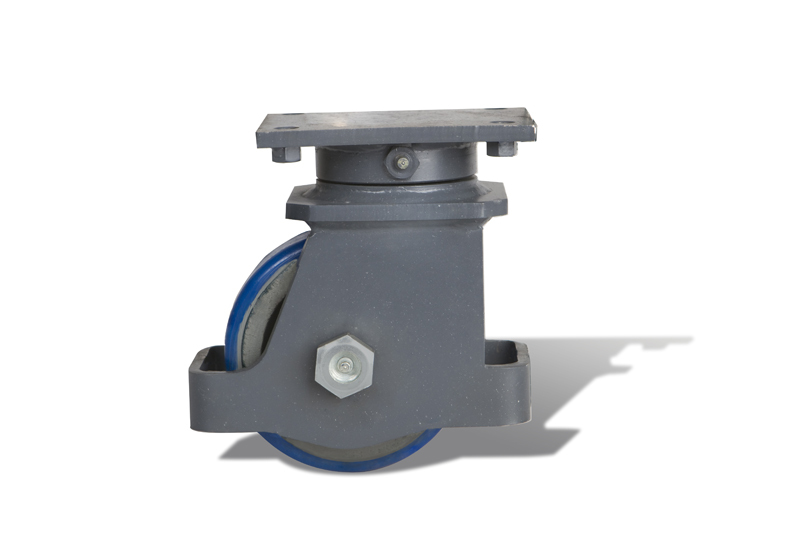 Ross Design™ casters have lead the industry in superior design since 1989. 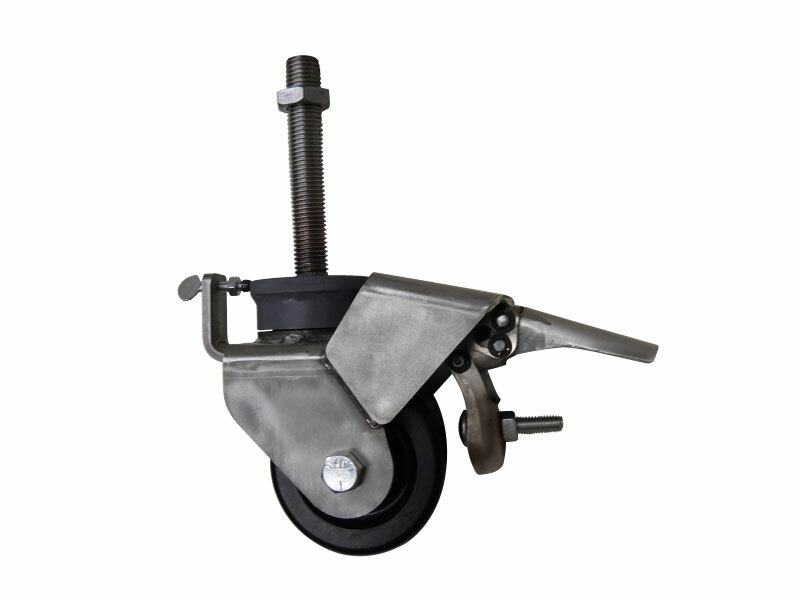 We excel in the area of specialization and believe we can design a product that works for you. 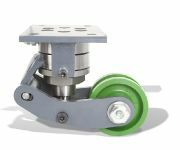 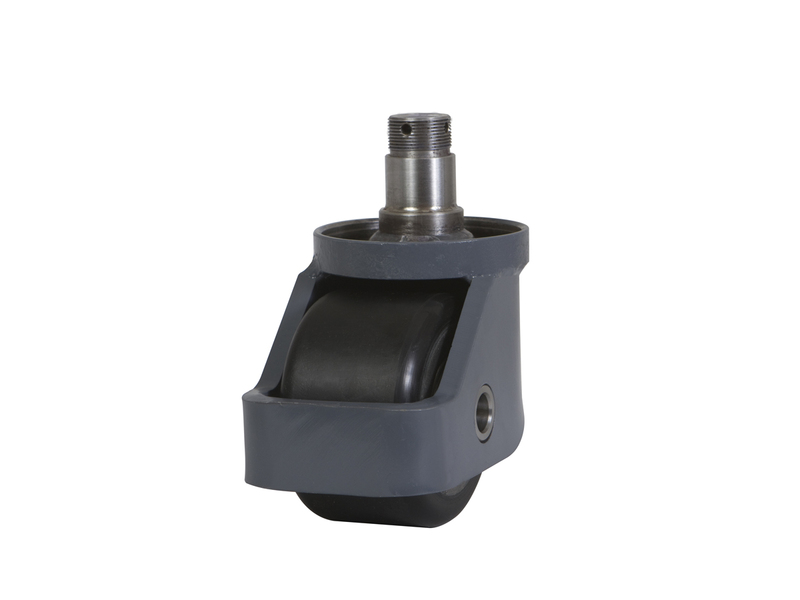 We offer both high quality Kingpinless and Kingpin swivel modules that adapt to countless caster models. 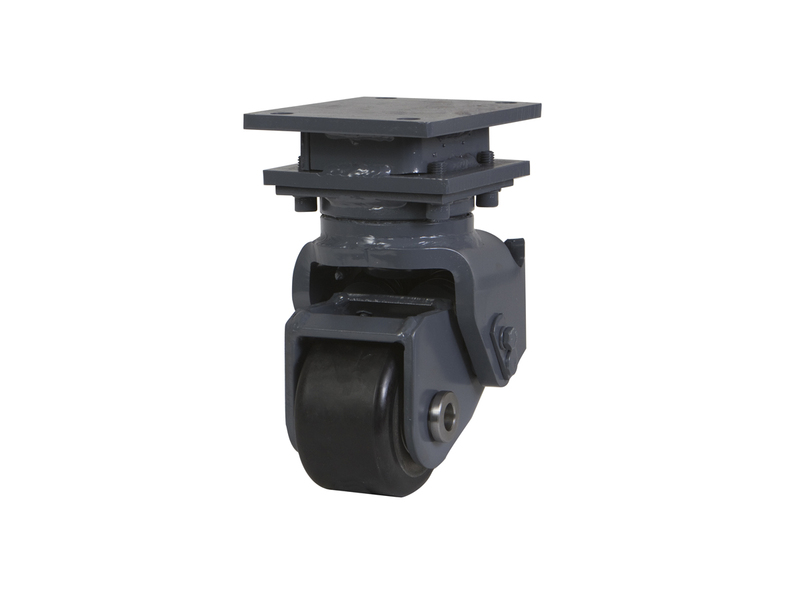 Ross Design™ swivel modules off quality custom design features that add value to every product. 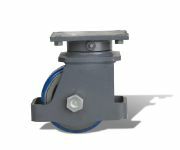 In addition to our innovative design skills, we offer safety in our knowledge and experience. 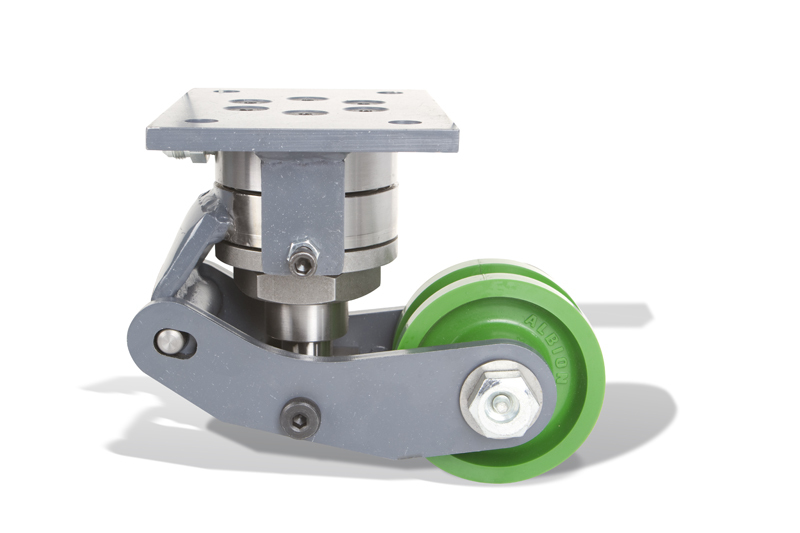 From product concept to assembly, high ergonomic quality is our priority.